The last Cholera outbreak was reported in Bunyoro sub region on February 11, 2018. A fresh outbreak of Cholera has been reported in parts of Bunyoro Sub region. Hoima District Health Inspector Dr Fredrick Byenume told this publication that one death has been recorded while four other victims are admitted at Kaseeta Health center II in Kikuube district. 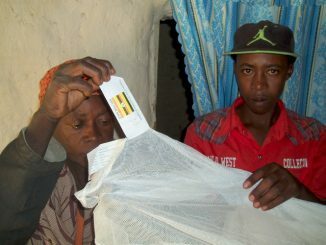 He identified the deceased as Francis Mugisha, a resident of Nzorobi Village. He says the deceased and those admitted presented symptoms of Diarrhea and Dehydration adding that the district health office is conducting active surveillance of suspected cases. According to Dr Byenume, an isolation ward has now been set up at Kaseeta Health Center II to attend to all persons that are presented with similar symptoms. He also cautioned residents in the two districts to observe good hygiene in order to stop the disease from spreading to other areas. 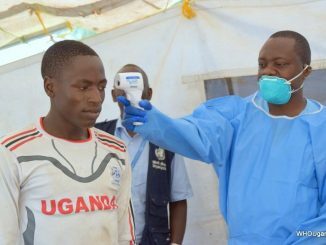 The last Cholera outbreak was reported in Bunyoro sub region on February 11, 2018, among the Congolese refugees fleeing tribal clashes between the Lendu and Bagegere in the Eastern Democratic Republic of Congo. The Epidemic left more than 50 people dead and over 2000 infected along the Lake Albert shores. 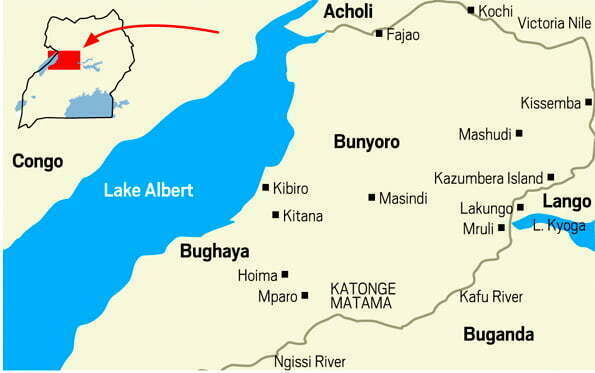 The most Affected landing sites were Sebigoro, Kaiso, Nkondo, Kijangi, Kyehoro and Kasonga in the sub counties of Kyangwali, Kabwoya, Buseruka and Kigorobya in the districts of Hoima and Kikuube. 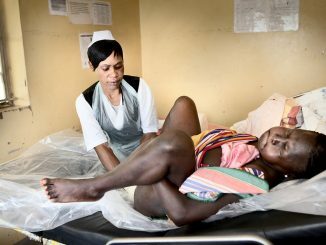 In May this year, the Ministry of Health rolled out Massive Cholera Vaccination exercise in the Albertine districts of Hoima Kikuube and Buliisa in order to counteract the persistent cases of Cholera Epidemic in the area.